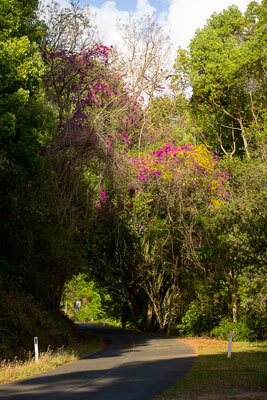 Morning sun lights the tree and vine cover over the narrow road to the parking lot at the base of Mt Warning. Add tags for "Morning sun lights the tree and vine cover over the narrow road to the parking lot at the base of Mt Warning.". Be the first. <http://www.worldcat.org/oclc/863730080> # Morning sun lights the tree and vine cover over the narrow road to the parking lot at the base of Mt Warning. schema:about <http://www.worldcat.org/oclc/863730080> ; # Morning sun lights the tree and vine cover over the narrow road to the parking lot at the base of Mt Warning.